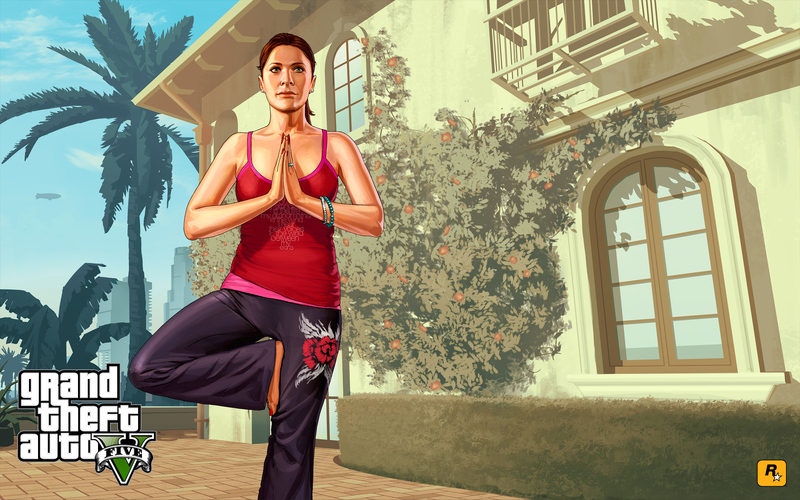 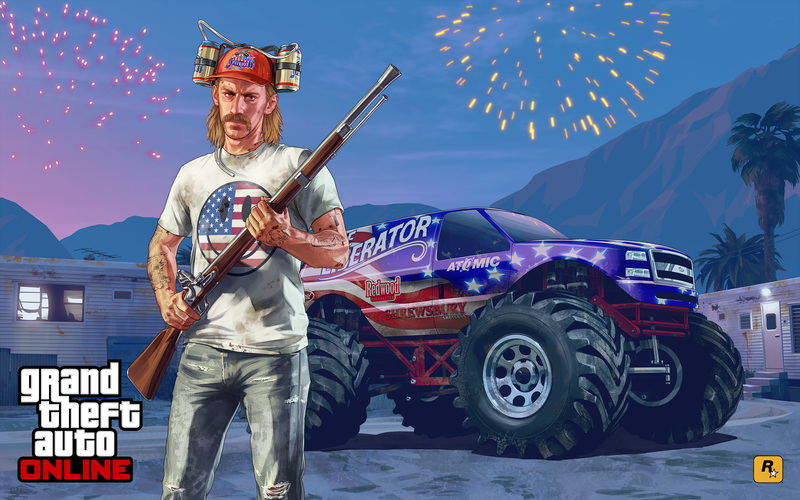 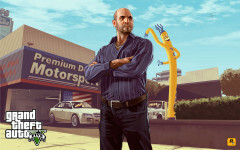 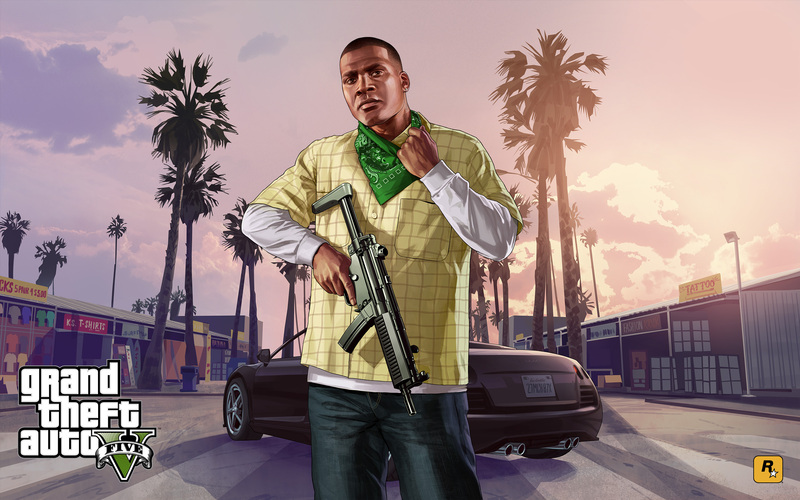 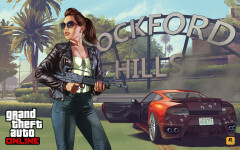 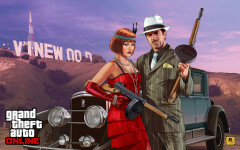 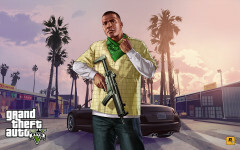 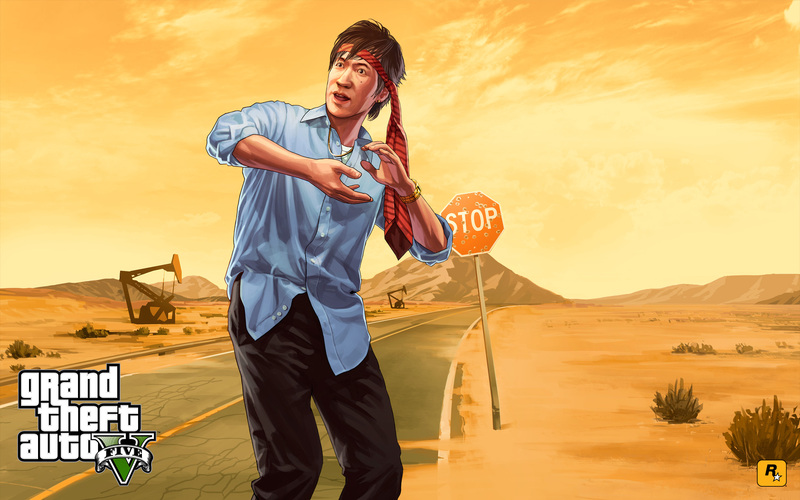 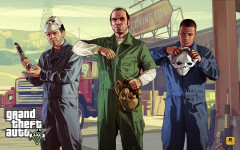 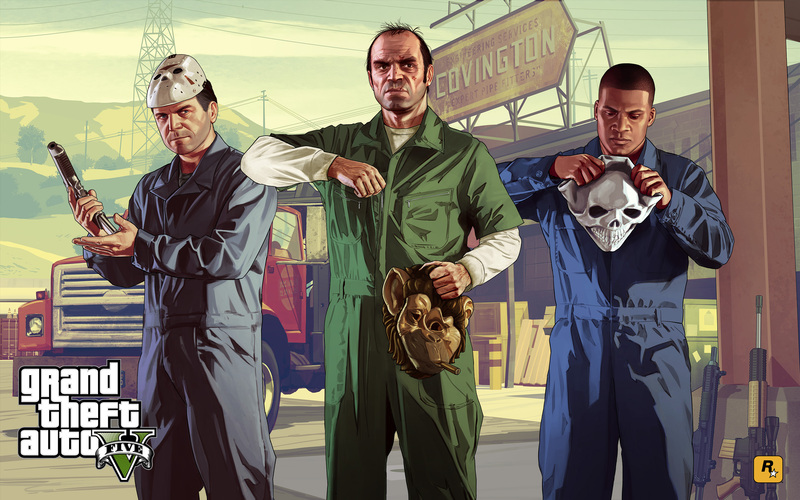 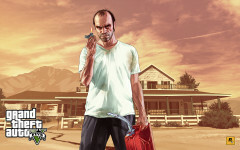 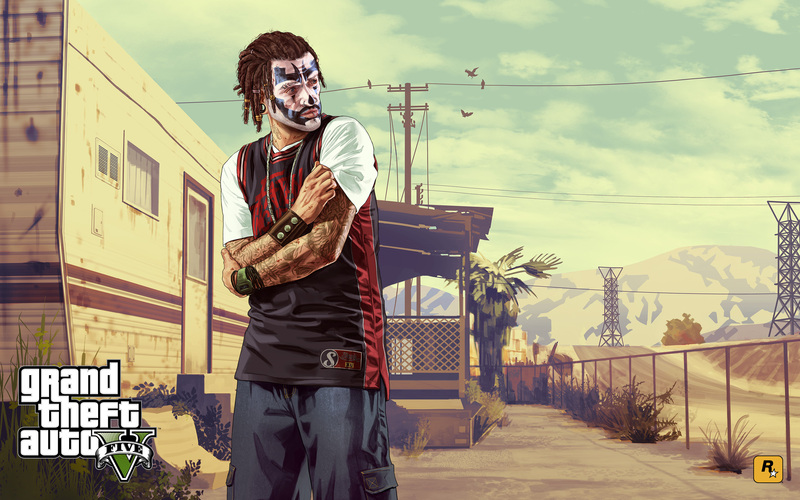 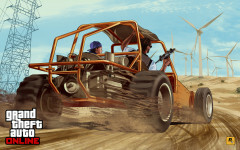 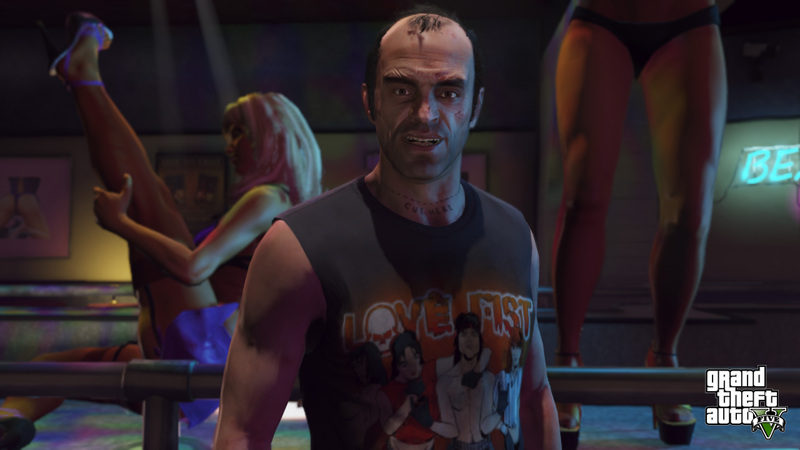 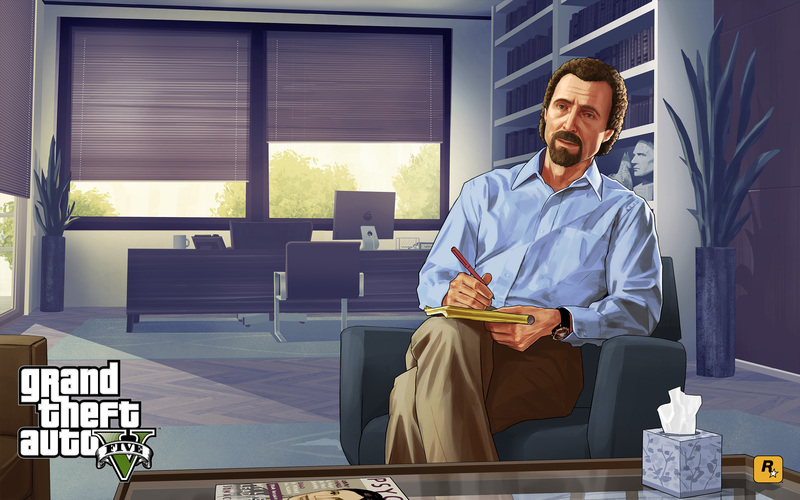 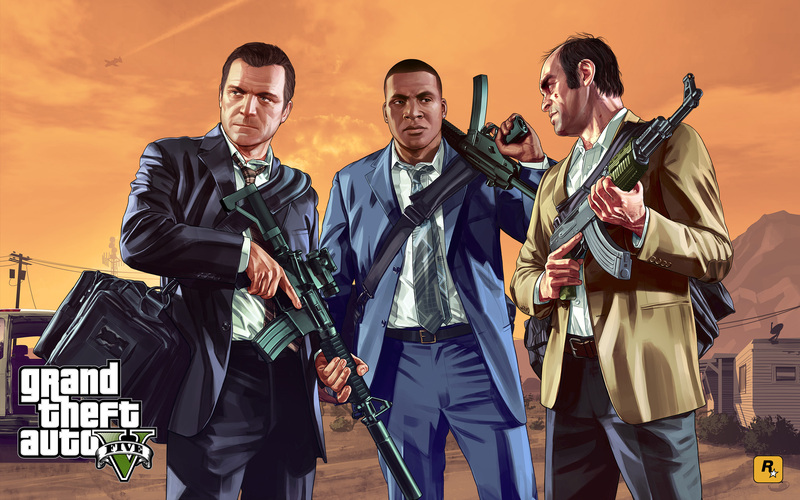 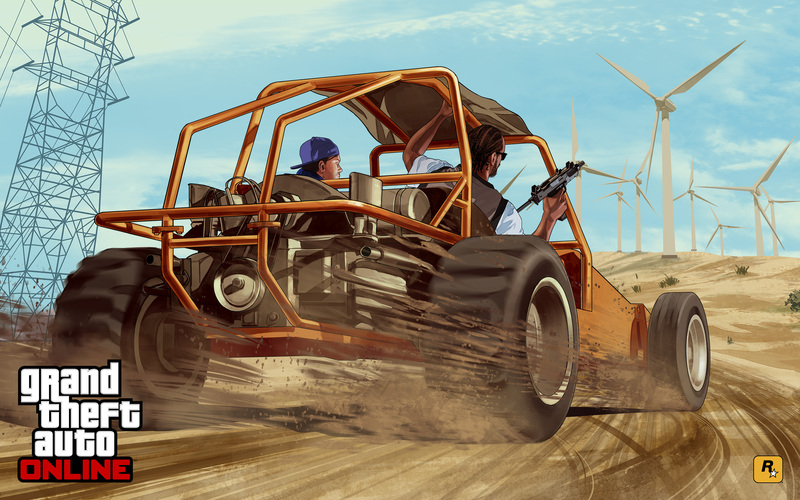 Official Artwork which has been released by Rockstar Games is shown below. 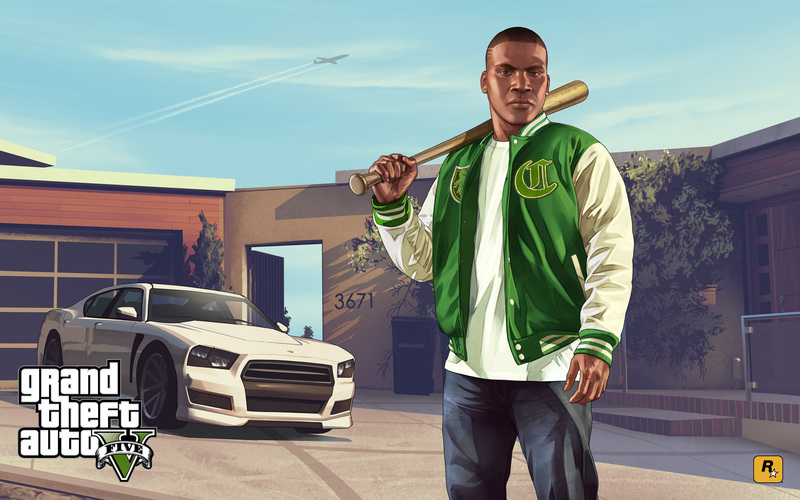 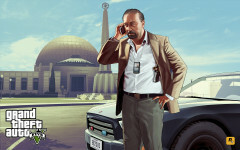 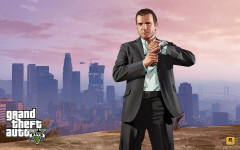 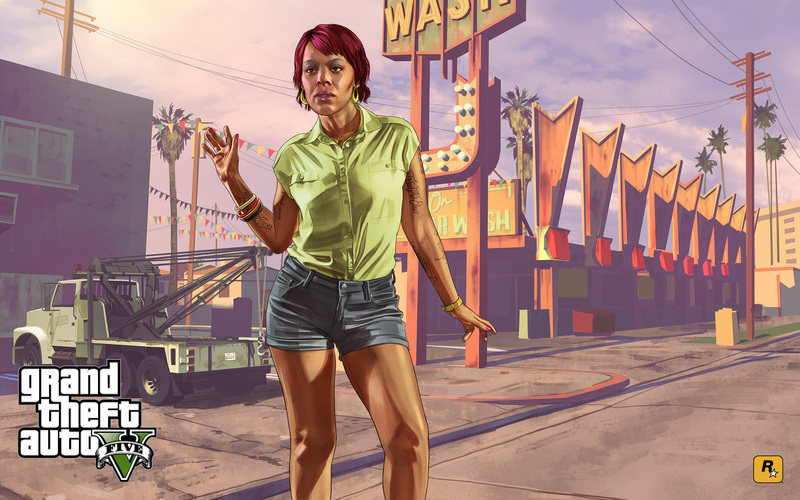 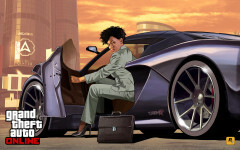 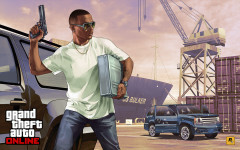 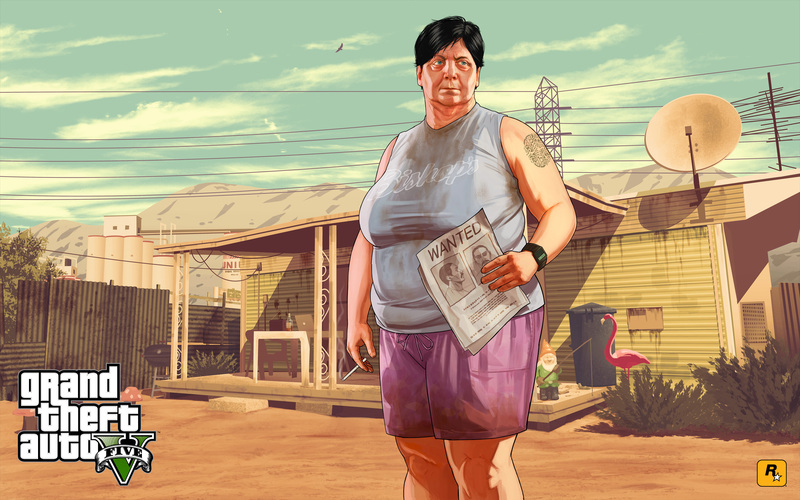 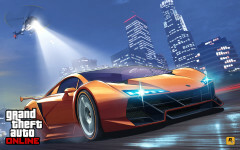 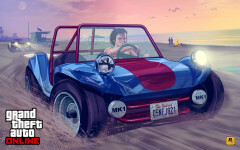 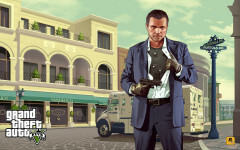 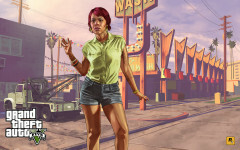 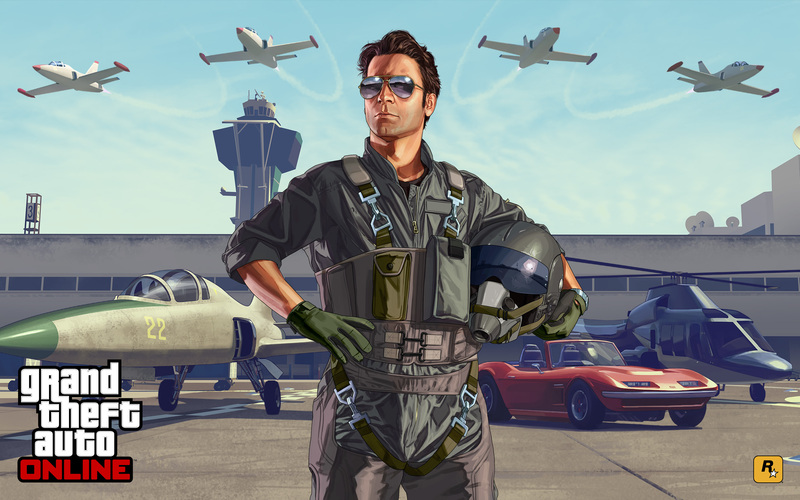 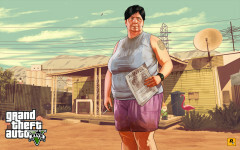 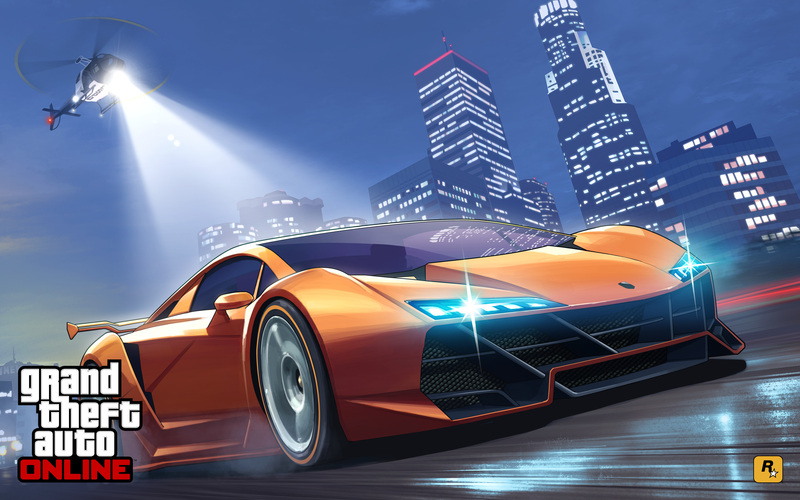 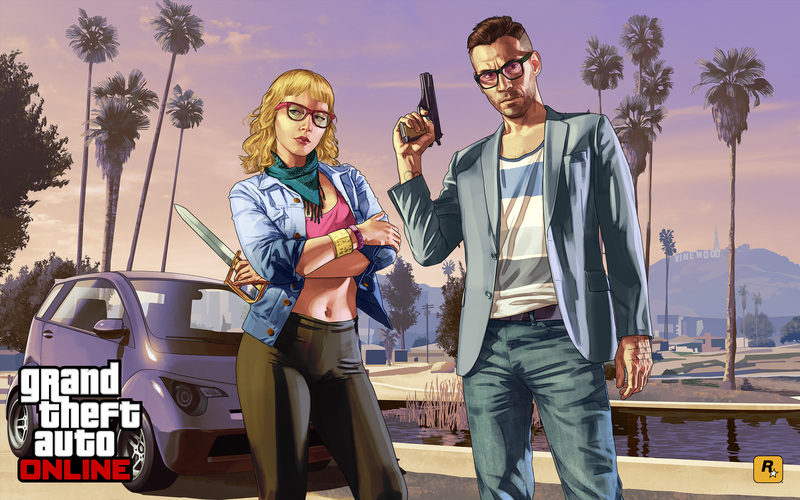 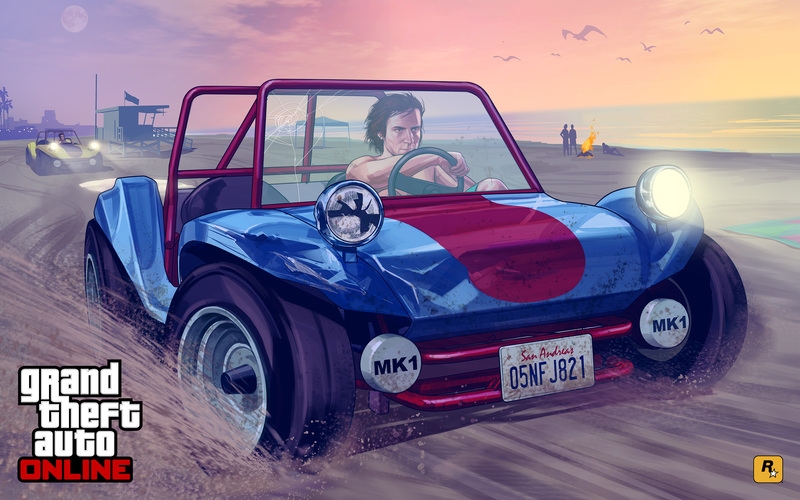 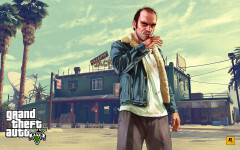 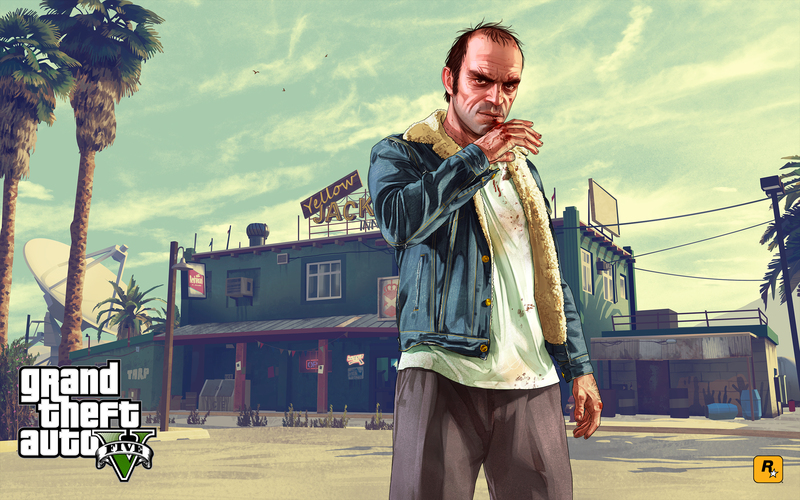 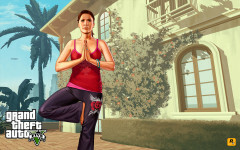 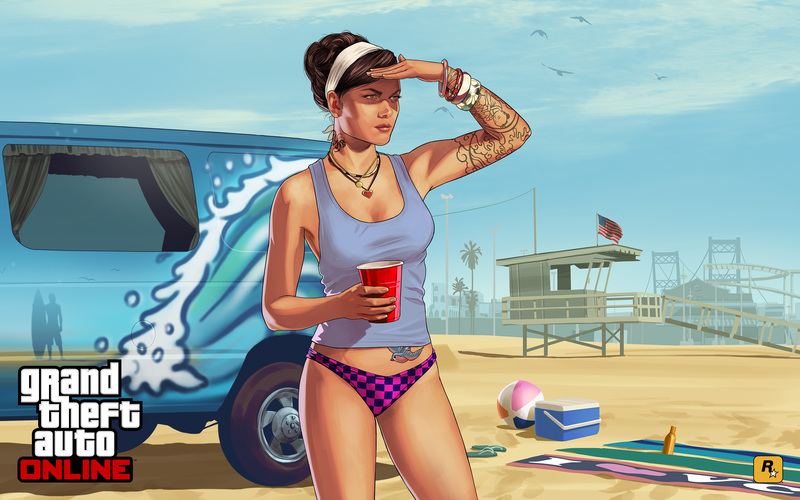 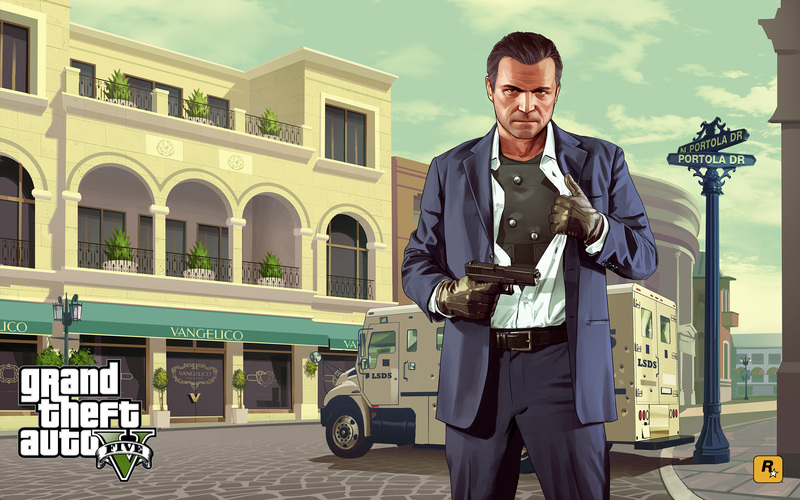 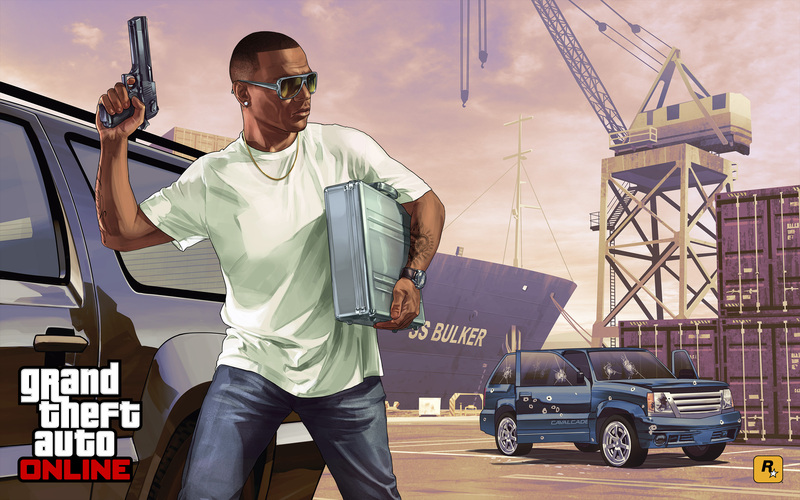 Artwork includes the GTA 5 Logo, GTA 5 Box Art and other related imagery such as character drawings, game-related advertising brands, posters etc. 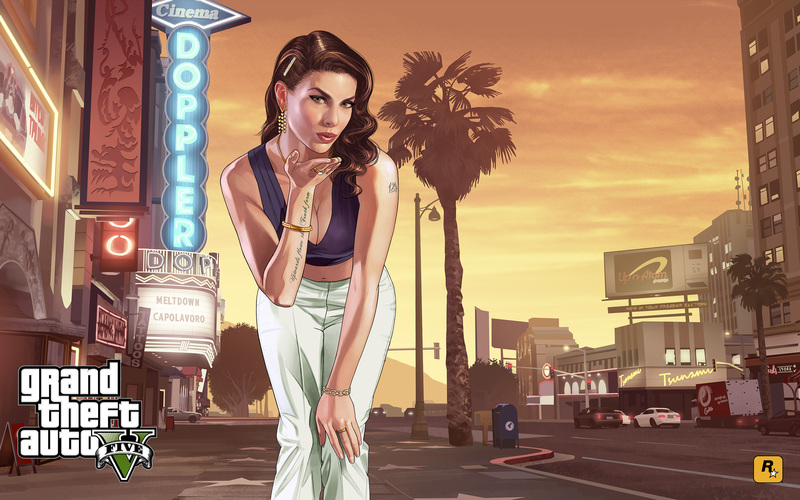 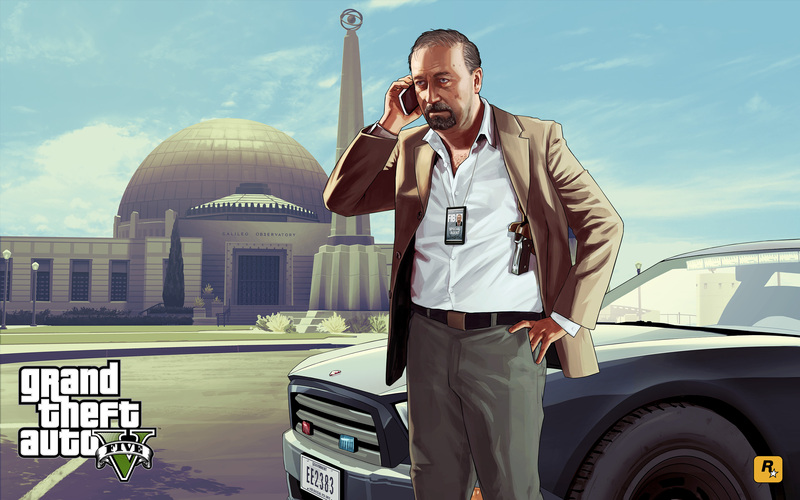 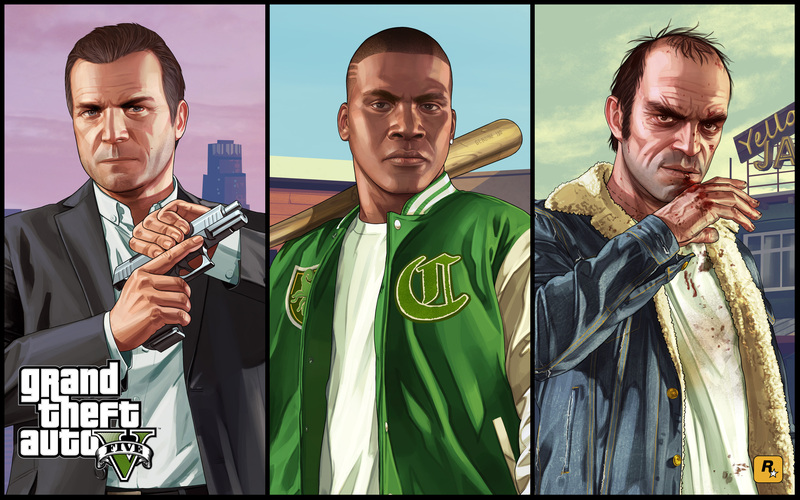 Official GTA 5 Artwork - Official GTA 5 Boxart and other Artwork from Rockstar Games.